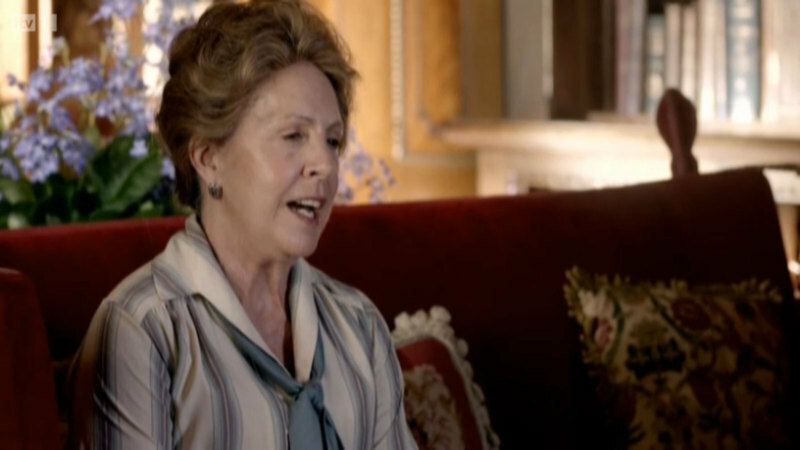 Did you spot the cameo appearance of Streptocarpus 'Falling Stars' in last week's episode of Downton Abbey? It looks like a beautiful specimen - but it's about 70 years too early! We didn't release Falling Stars until the late 1980's! Falling Stars won the RHS Award of Garden Merit in 1993. It produces vast numbers of small dainty sky blue flowers. Very spectacular, early flowering and easy to grow, making this introduction of ours one of the very best Streptocarpus.